For a filling that restores damaged teeth, consider inlays and onlays. Dental inlays and onlays repair teeth with mild to moderate decay or cracks and fractures. Our candidates for inlay or only work typically need more than a filling, but aren’t too far gone to need a dental crown. This allows your Westchester cosmetic dentist to conserve more of the patient's original tooth structure. The advancements in inlays and onlays make it possible for you to have a beautiful smile, even if you have cavities. In the past, dentists would use metal fillings to treat cavities. The metal fillings were hard to hide and could be a source of embarrassment for the patient. Today there are dental inlays that match your tooth color. Some people like to replace their existing metal fillings to have them look more natural. If you are interested in replacing your metal fillings, give us a call today! Our dental inlays and onlays option make it possible to have an effective and subtle dental restoration. If you have damaged or cracked teeth, Inlays and Onlays are an attractive and simple solution. Dental inlays repair the chewing surface of your tooth. You can have your inlays created of tooth-colored porcelain or composite resin. If you’re feeling particularly fancy, you could also choose gold. Most inlays are more durable than the composite or amalgam fillings. They are also less expensive than a dental crown. When it’s time to get an inlay, we need to send the exact specifications of the tooth to our in-house laboratory. First, we will remove the decayed portion of your tooth. Then we create an impression of your tooth and send it off. While it is being made we will give you a temporary restoration while your permanent inlays are created. The temporary restoration protects your teeth and allows you to chew safely and comfortably. Once we receive your inlays back from the laboratory we will make sure that they fit properly and are comfortable. Good oral hygiene is just as important for your dental inlays as it is for your natural teeth. We want to make sure you maintain your dental health by brushing and flossing every day. Regular dental visits to our office allow us to catch any dental problems while they are still in the early stages. Another restoration technique that our office offers is dental onlays. Sometimes they are called indirect fillings. Onlays offers patients a stronger, well-fitting and longer lasting repair for tooth decay or other structural damage. Onlays are also created in our dental lab before it we fit and bond it to a damaged tooth. Unlike an inlay, and onlay covers an entire biting surface or one or more points of a tooth. Onlays can be made from various materials like porcelain and resin. At our Westchester cosmetic dentistry, it can take two visits to complete an onlay. At your visit, we will take molded impressions of your teeth. We’ll send this impression to our lab, and our experienced technicians will create your custom onlay. In the meantime, we will create a temporary onlay protect your teeth until until the permanent onlay is ready. At your second visit, we will remove the temporary onlays and place your permanent onlays. 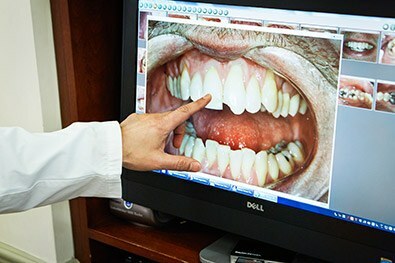 We will check your bite and make sure that your onlays are smooth and fit correctly. Finally, we will bond the dental onlays onto your teeth and polish the edges. A dental onlay offers our patients a less expensive alternative to a full coverage crown. We will save as much of your healthy tooth as we can when you get an onlay. Why Choose Us for Inlays and Onlays? Unlike dental crowns, inlays and onlays preserve more of the natural tooth. In order to do it correctly, you need a skilled and experienced Westchester cosmetic dentist that can correctly create and place the onlays. And, thanks to our in-house dental laboratory, you can expect your permanent inlays and onlays sooner than other dental offices, and made to the dentist's exact specifications. 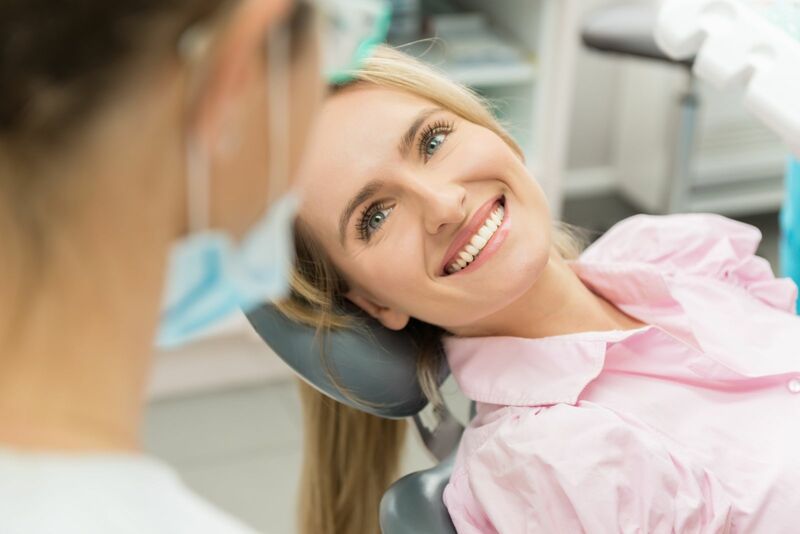 When you come into our Scarsdale or Chappaqua offices, you can expect attentive dentists and team members, who will listen carefully to your concerns. If you are a candidate for dental inlays and onlays, our dentists will work to make sure they are created and placed so they can last longer. Want to know if you are a candidate? Call us today! Inlays and onlays are less expensive than a dental crown or implant, and preserve more of your natural tooth. There are many benefits to choosing dental inlays and onlays. As you can see, there are many benefits in choosing dental inlays and onlays. The quality of inlays and onlays far surpasses that of metal fillings. 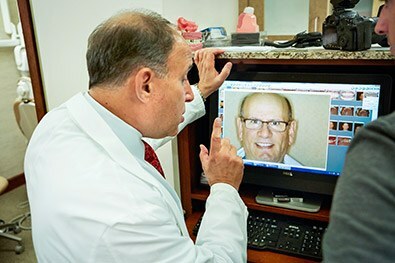 At Advanced Dentistry of Scarsdale, our dentists are experienced in diagnosing the need for and placing dental inlays and onlays. Our new location in Chappaqua, NY also offers this service, performed by our Westchester cosmetic dentists. The dental team in both locations work hard daily to make each patient’s experience a good one. If you would like to learn more about dental inlays and onlays, please contact our office today! We have some of the best dentists in Westchester and look forward to meeting with you soon.